Acting Magazine | Acting Tip – Headshot Must Look Like You! Acting Tip – Headshot Must Look Like You! 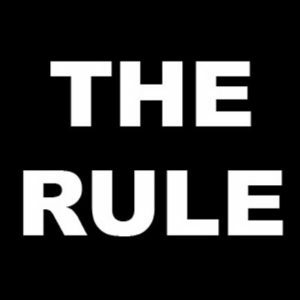 This is the most common rule. Yet, it is also the most commonly ignored. Casting directors repeat this rule over and over again until they are blue in the face. And yet, again and again, actors ignore it. Many actors are so eager to have the best-looking headshots that they simply overdo the process. They might wear too much make-up to the photoshoot. Or, they overdo the lighting and the production. Or, they go too heavy on the airbrushing and touch-ups. But, it’s important to remember. When a casting director sees your headshot and calls you in for an audition, they want the person who shows up to look like the person in the picture, the one whom they were initially excited about. Nothing more, nothing less.